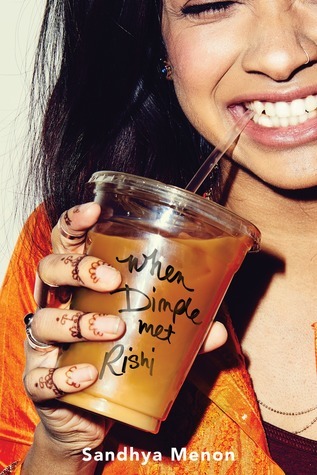 When Dimple Met Rishi just sounds so adorable! I'm really looking forward to seeing how this love story will develop, and to be able to experience a different culture than my own. Plus, is it just me or does that drink looks delicious? ?